Branigans Beauties! This is a picture from my award-winning (LOL!) 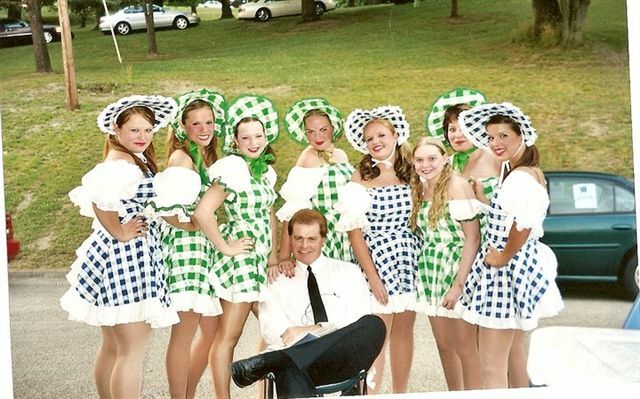 performance as Lt. Branigan in the Washington Community Theatre production of "Guys & Dolls" in 2005. Every officer of the law needs a break from duty and what better way than surrounding ones self with a bounty of beauties! Great cast!